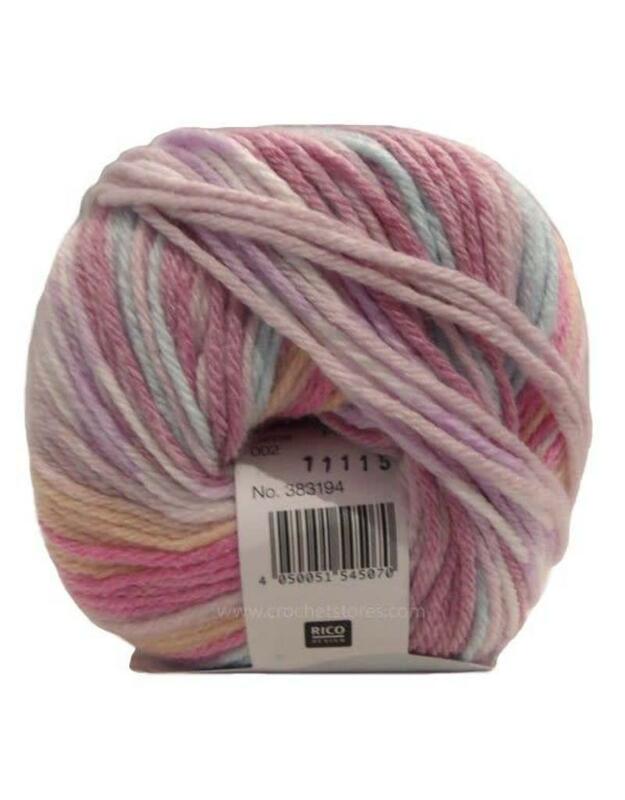 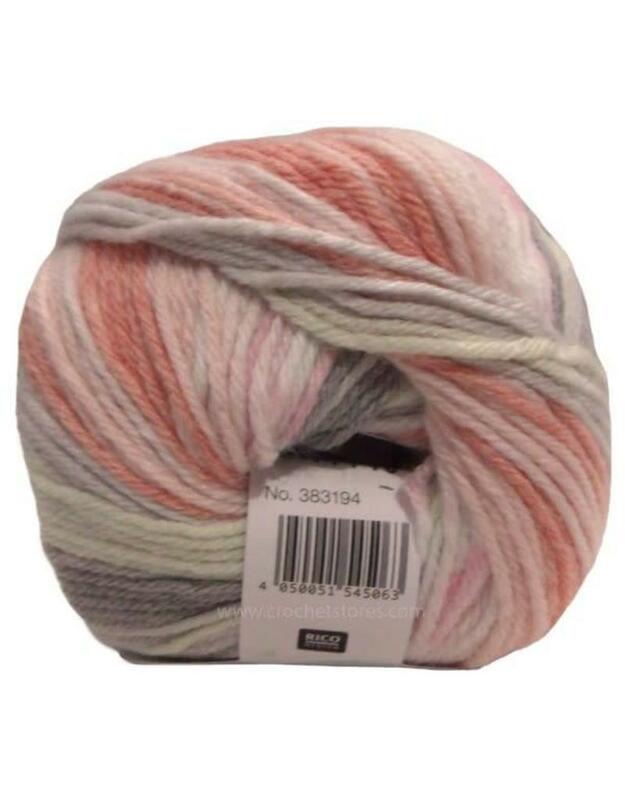 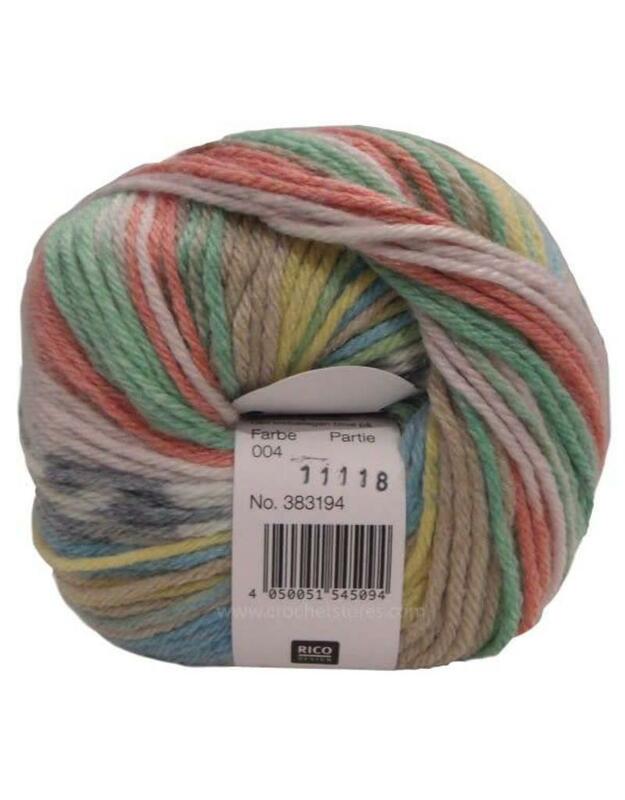 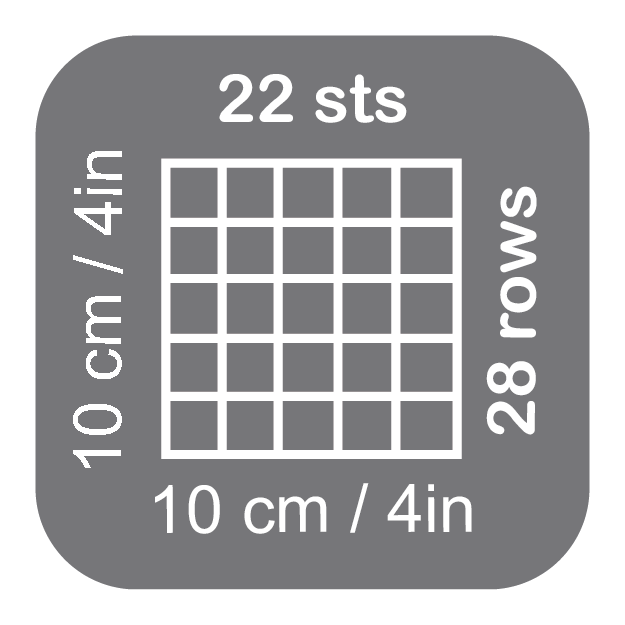 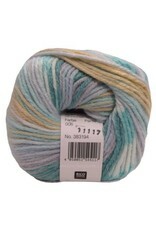 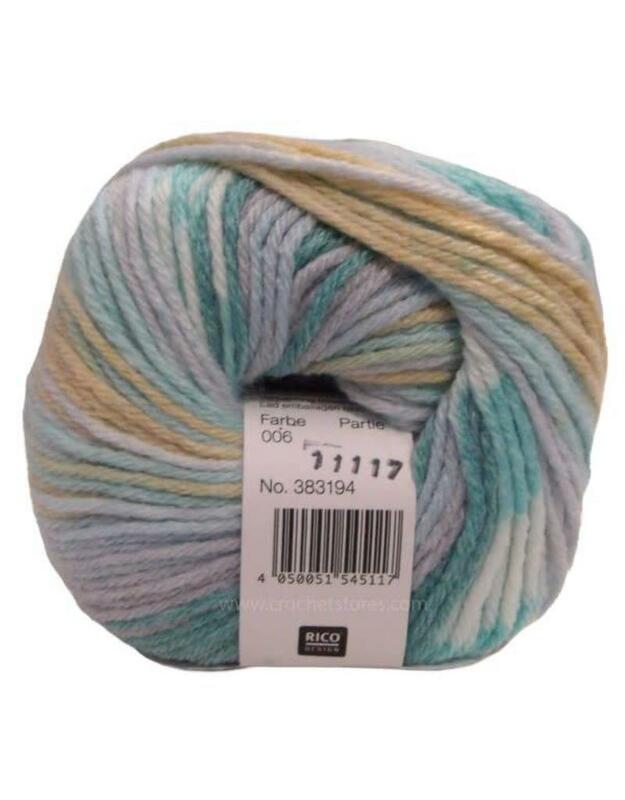 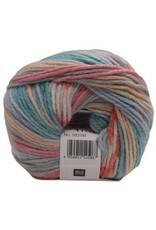 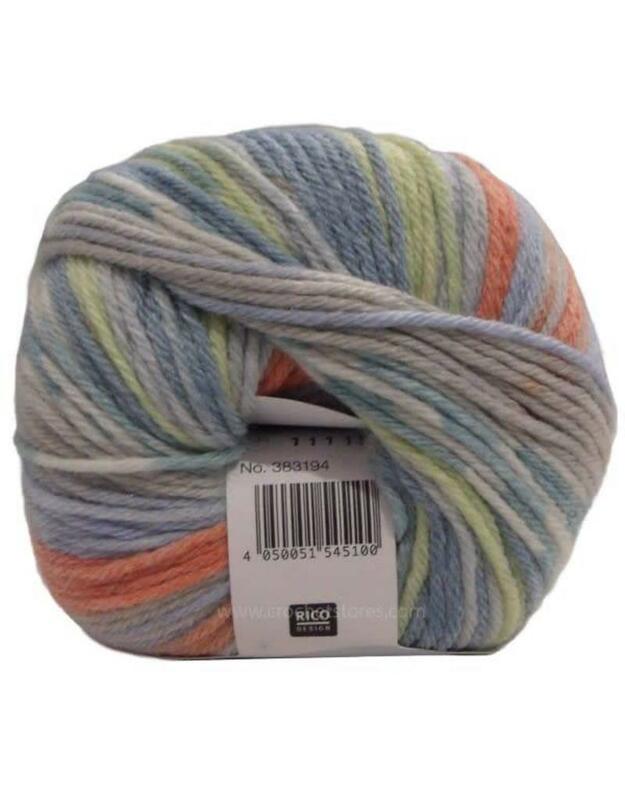 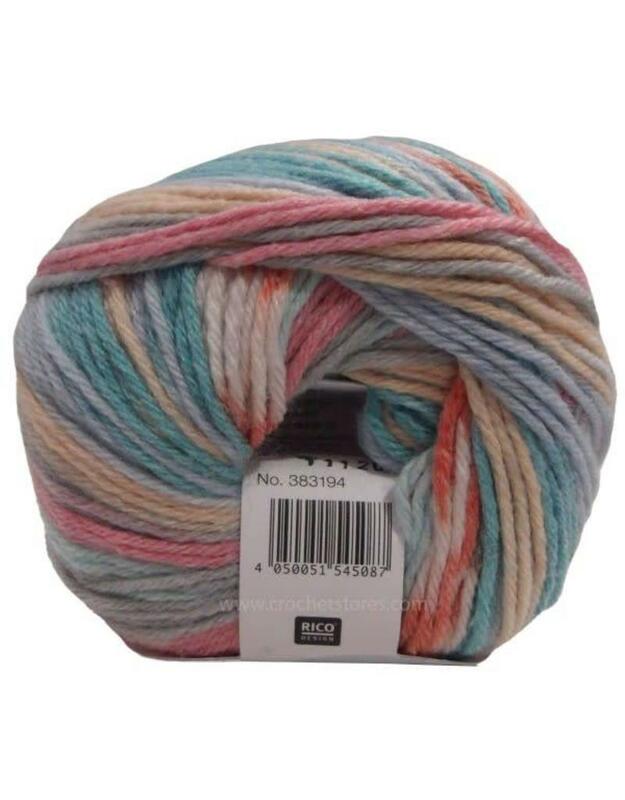 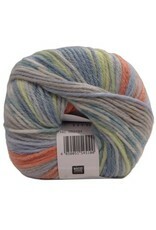 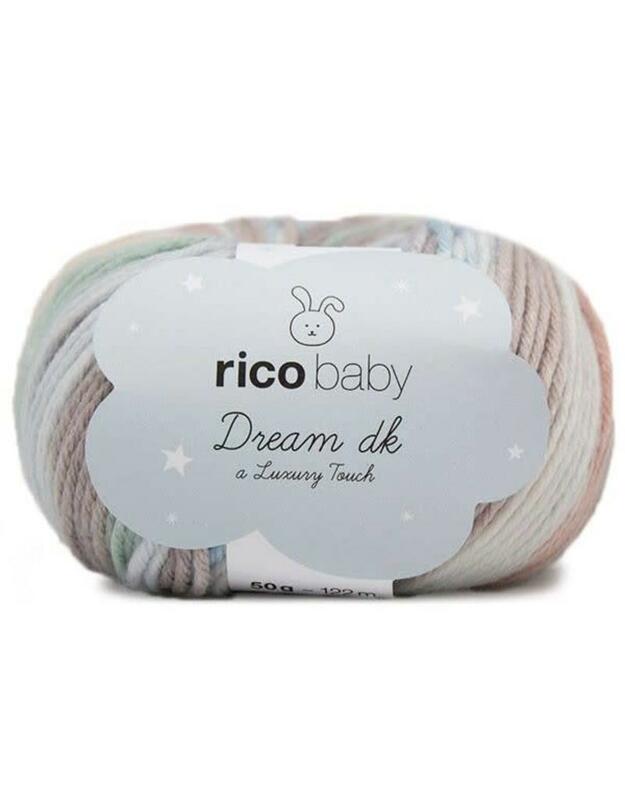 RD Baby Dream DK Print - Crochet Stores Inc.
A Luxury Touch extends our range for baby yarns. 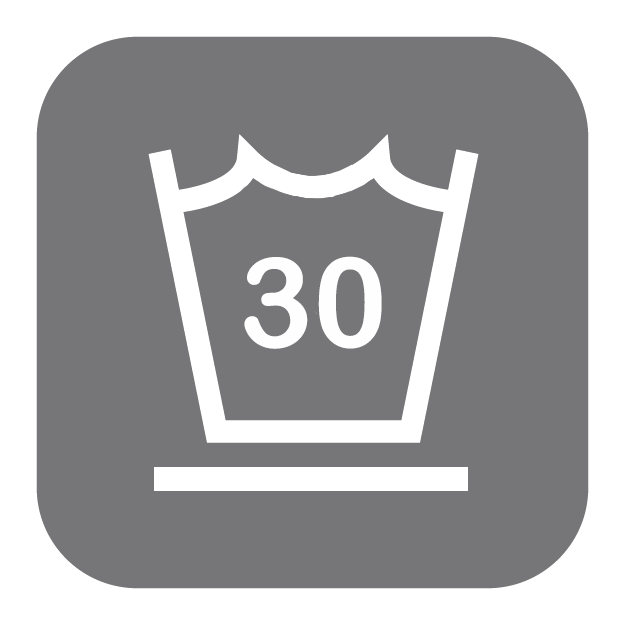 The softness of touch makes a lovely comfortable fabric. 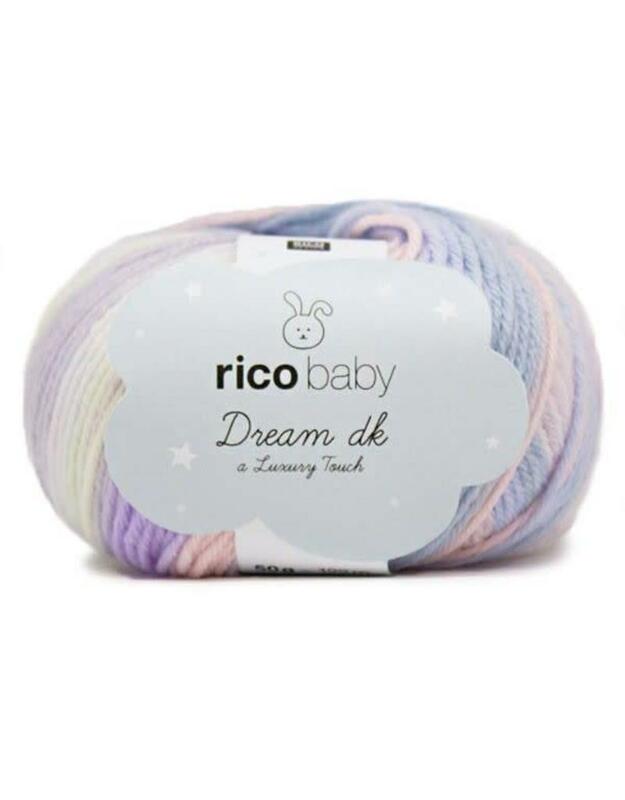 It comes in an irresistible palette of colours for girls and boys.The new yarn Rico Baby Dream - A Luxury Touch extends our range for Baby yarns. 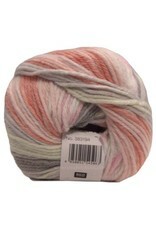 The softness of touch makes a lovely comfortable fabric. 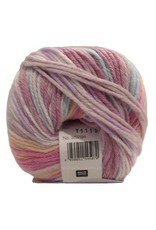 It comes in an irresistible palette of colours for girls and boys.